If you’re anything like me, your garage is filled with leftover supplies. There’s the leftover carpet scraps from when we first moved into our home. Not to mention, the leftover pots (this house has a smaller yard, so too many potted plants make it seem cluttered). Then there are the stacks of leftover pavers, originally intended to be used as a border for my spring xeriscaping project. I decided it was time to see the potential in these piles of DIY supplies. Why let them collect dust for the foreseeable future?! First up: the pavers. 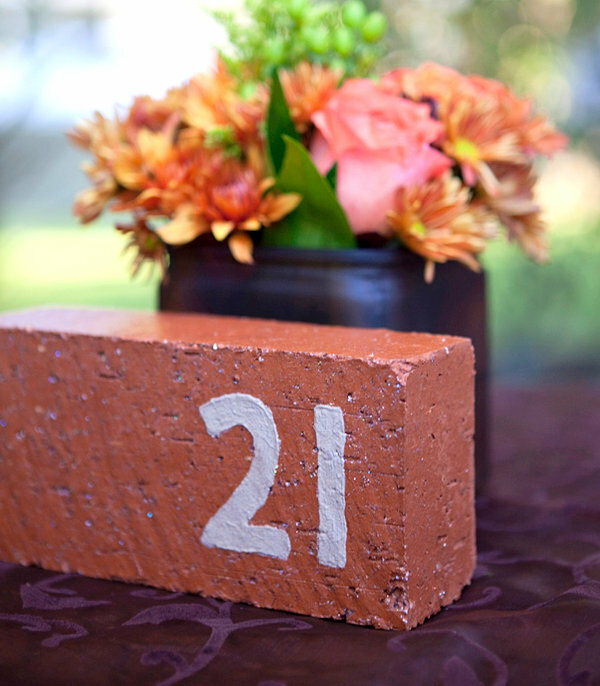 Today I’m rounding up a collection of ideas for DIY projects with bricks and pavers. 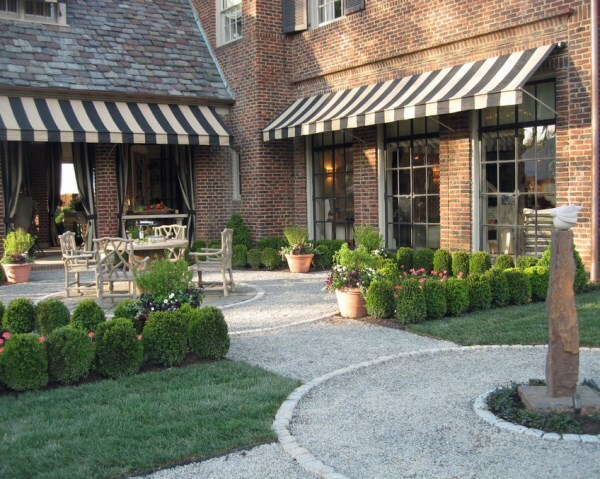 Because let’s face it, folks–small pavers might as well be bricks when it comes to the creative possibilities they bring to the table! Why not explore some unconventional uses for these substantial stony rectangles? Happy crafting and building! 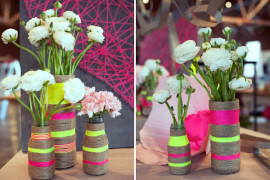 We begin with projects that will help you spruce up your interior. 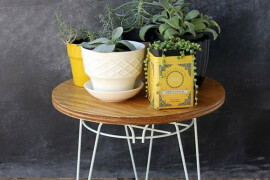 One of today’s most popular DIY project ideas for bricks is the painted bookend. 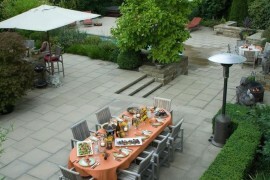 This project can be created with either bricks or pavers, although bricks will likely be heavier and more substantial. 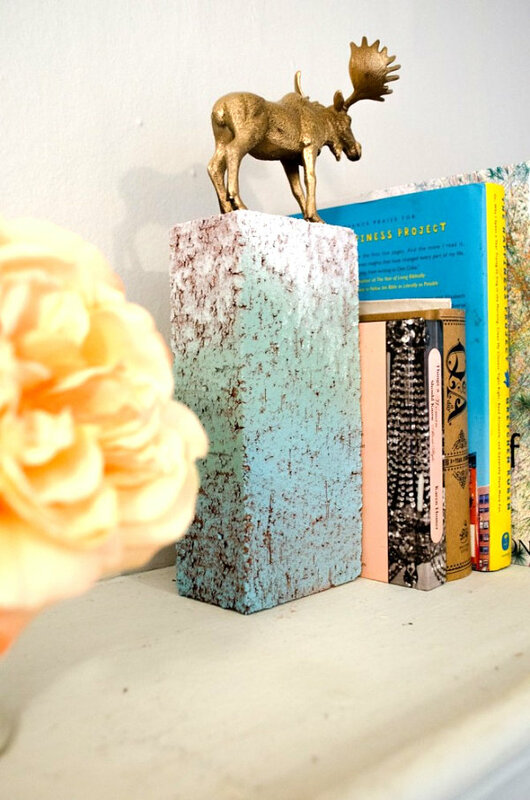 These Gold Animal Book Ends from The Effortless Chic prove that spray paint is your DIY friend, especially when ombre design is involved! 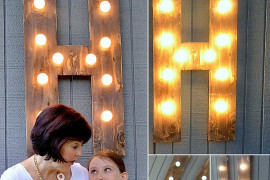 Why not add some stencils to the equation? 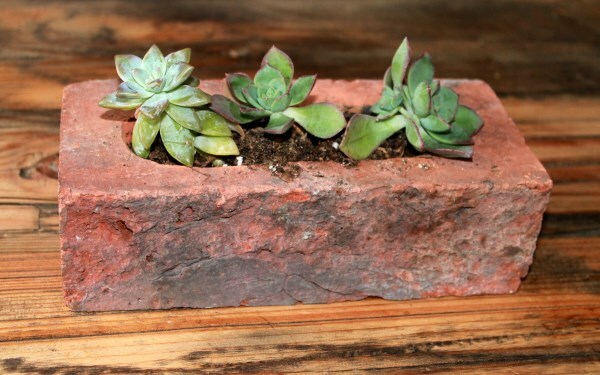 Check out this project for DIY Brickends from We Heart Minnesota, which also reminds us to place felt pads on the underside of the bricks to avoid scratching the table. 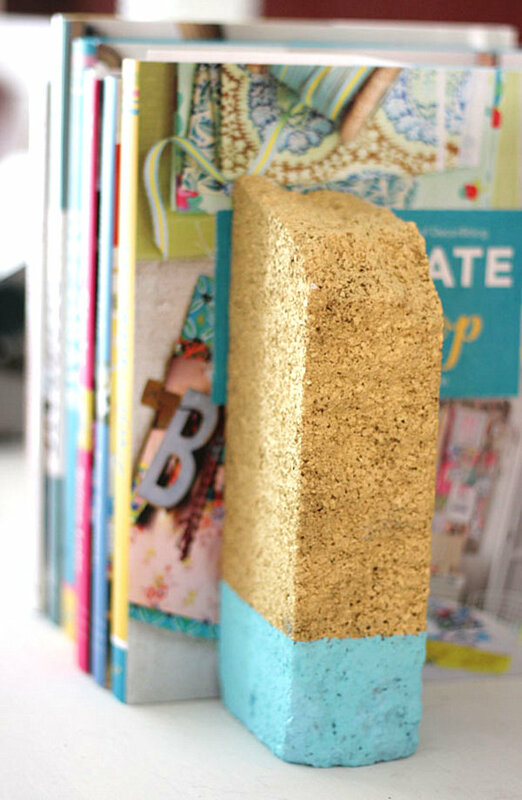 For a similar ornamented look, try this Metallic Brick Bookends project from Camille Styles. 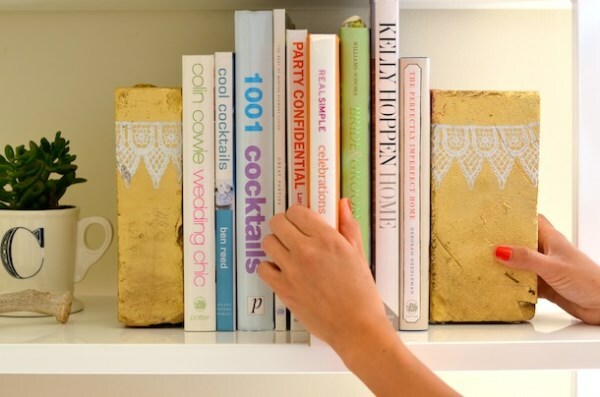 Created by interior designer Claire Zinnecker, these bookends are so chic! 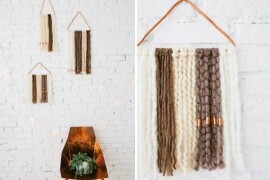 Bricks, white and gold spray paint and lace trim get the job done. And what a unique finished product! 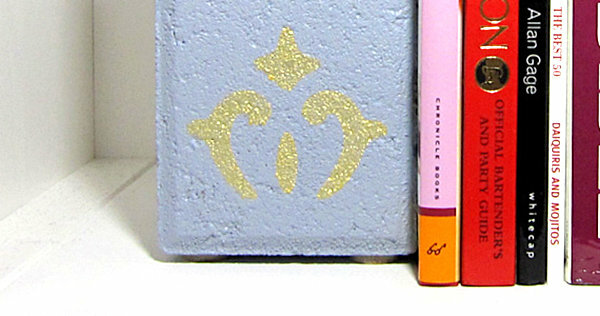 How fun is this Book Painted Bricks DIY from Punk Projects?! 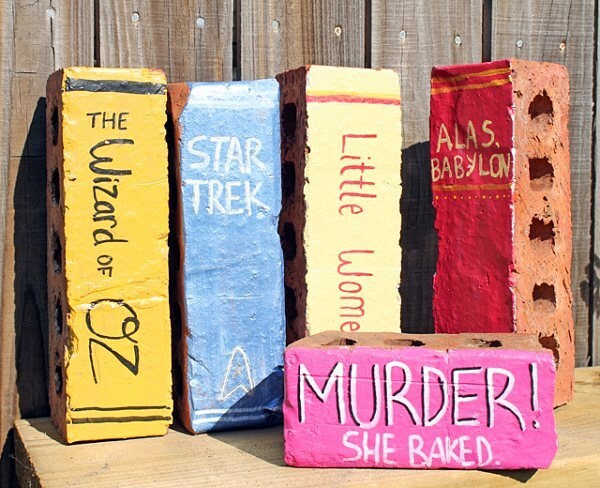 Bricks become books, thanks to a clever paint job. 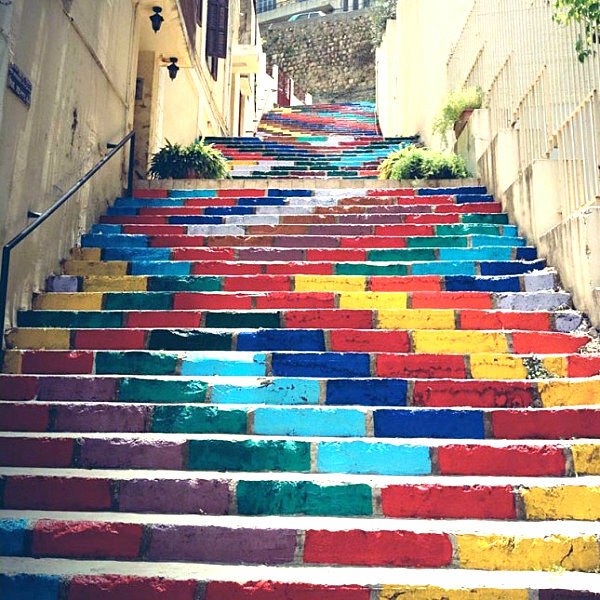 Begin by painting the bricks or pavers in the hues of your choice, then add text and other details with a small paintbrush or a paint pen. 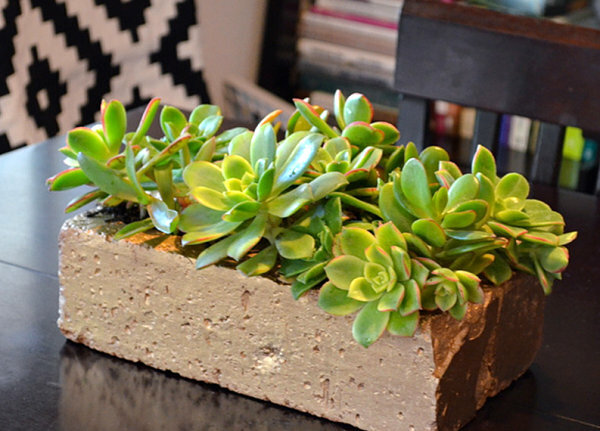 Display these brick books indoors or outside. They’ll make your guests look twice! Have you ever come across an engineering brick? These fabulous finds often sport a range of holes–anywhere from 3-16. 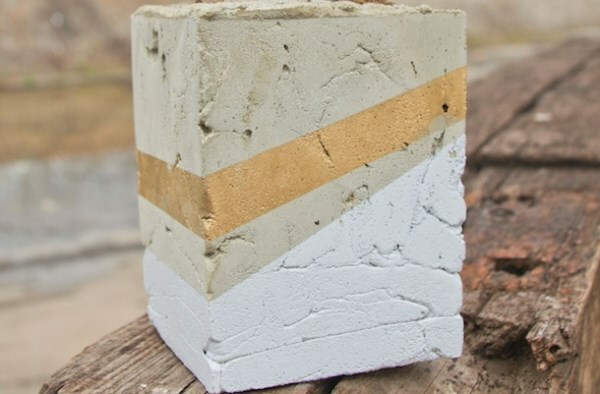 Try placing two of these bricks side by side after spray painting them gold. 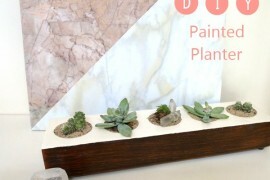 Then add soil and succulents! Check out all the project details at The Kindred Street. Don’t have bricks with holes? 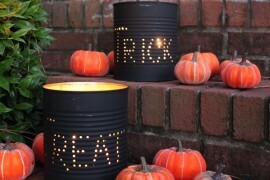 You can make your own! 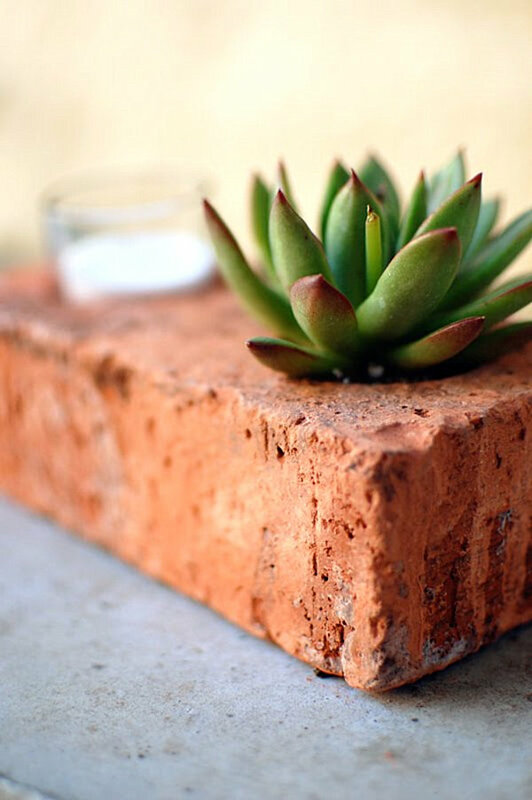 For this Rustic Brick Planter from Bohachi Bean, the brick was hollowed out with the help of an electric grinder with a 4-1/2 inch tile cutting blade and a chisel. 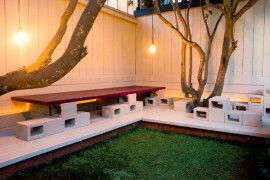 While below we see a cement planter rather than a brick or paver, I love the spray painted design created by Claire Zinnecker of Camille Styles. 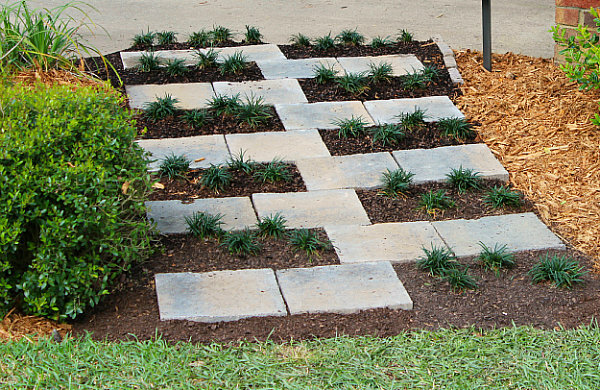 I’m considering painting something geometric on my pavers and placing a few of them next to or under potted plants for an added dose of vibrancy outdoors! 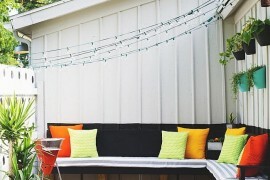 Do you have areas in your yard that could use a little jazzing up? Is there a trouble spot where the grass won’t grow? 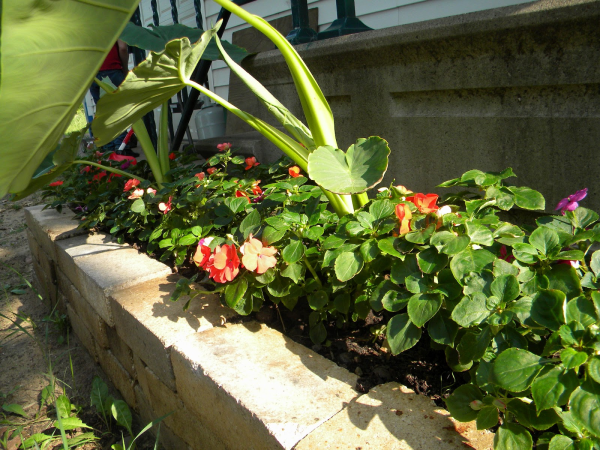 Do you want to make a flowerbed unforgettable? 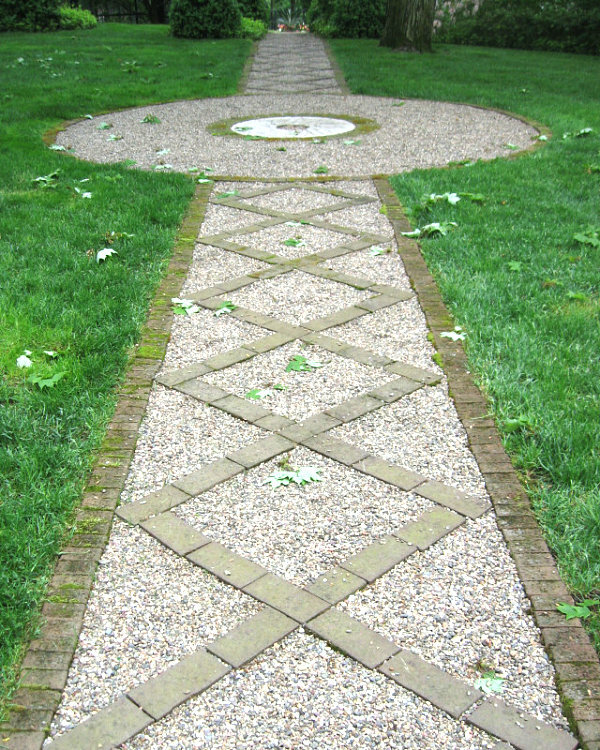 This DIY Zipper Pathway Project by Uncommon Designs makes creative use of the space by incorporating a zipper pattern, as well as ground cover. 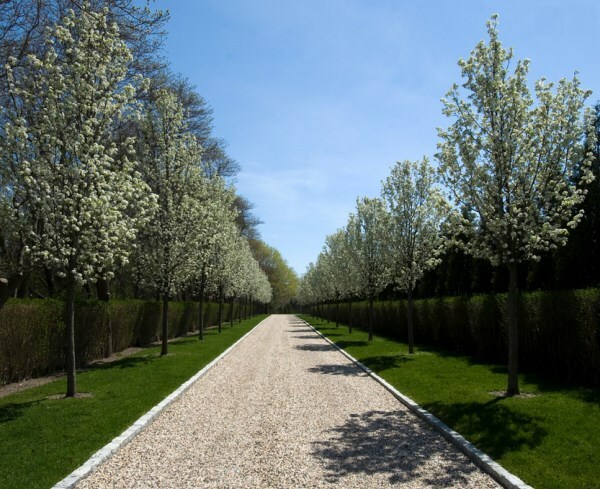 If you do plan on putting pavers in the ground, make sure you know what you’re doing. Trust me, I’ve learned the hard way! Getting an expert opinion always pays off. 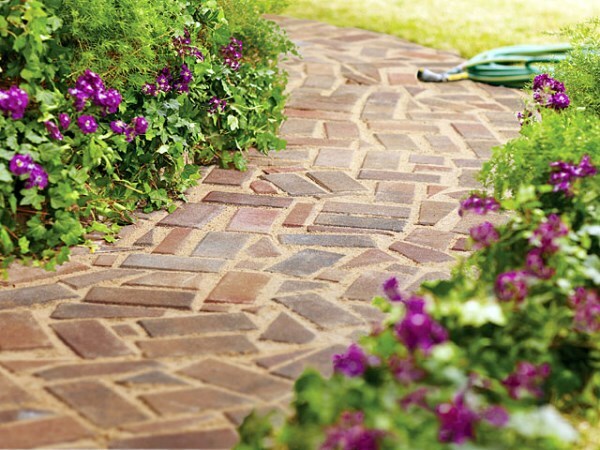 This How To Build a Brick Path tutorial from Home Depot is filled with easy-to-follow steps that guide you through the process. Now I have a big decision to make: do I use the pavers to make a series of artistic display pieces and gifts, or do I involve them in another large outdoor DIY project? Whatever I decide, you can bet I’ll share the results right here on Decoist! I hope today’s post was helpful to you as well!